To follow up on this month’s announcement of the recent OroCRM & OroPlatform 2.0 release, the Oro team looks forward to our community leveraging the new features and improved capabilities found in the newest version. 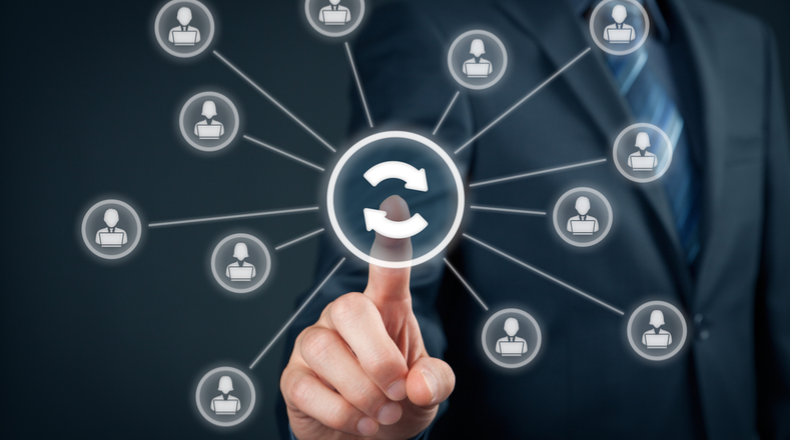 Previously, our OroCRM versioning naming convention for Community (CE) and Enterprise (EE) have been different for the same release. For example, OroCRM CE 1.10 and OroCRM EE 1.12 would be a part of the same release cycle. However, we found this confusing and, from now on, as part of our new OroCRM versioning, we will be unifying our CE and EE releases to follow the same naming convention. 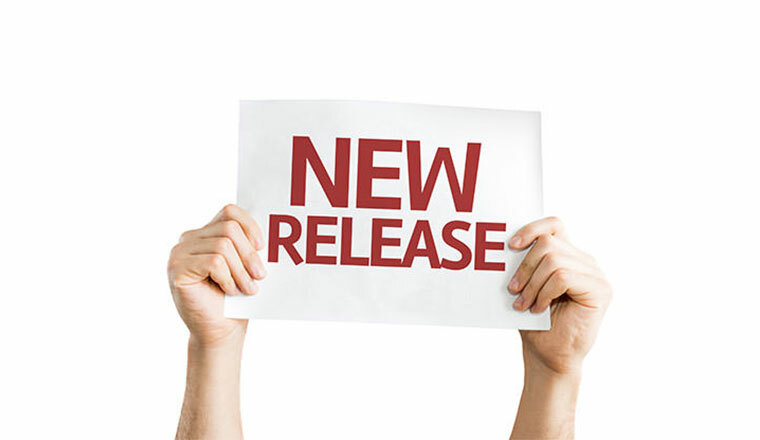 Therefore, our new OroCRM versioning naming convention of the new 2.0 release for Community and Enterprise editions will be OroCRM CE 2.0 and EE 2.0. To catch up on the most important 2.0 release advancements of OroCRM and OroPlatform versioning, please refer to our recent release announcement post. 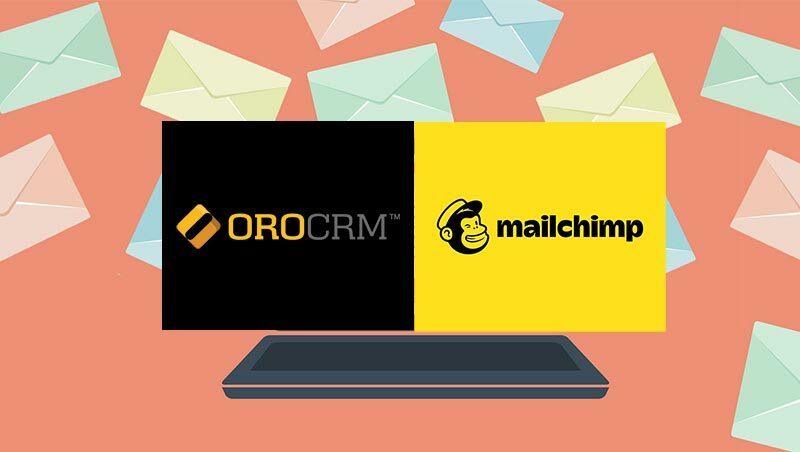 Feel free to get in touch with us in case you have any questions about our OroCRM and OroPlatform versioning, or want to make another product inquiry.